For some, the commute to and from the workplace can be the worst part of the day, particularly car commutes, which offer little to no opportunity for movement. For others, the commute can be a valuable time for fitting exercise into the day, which can contribute benefits beyond improved physical fitness. In a 2014 study published in Preventative Medicine, Adam Martin et al. found commuters who took modes of active travel (walking, cycling and public transport) to work experienced significantly higher degrees of psychological wellbeing than those who travelled to work by car. In order to better accommodate workers who actively commute, designers can incorporate facilities like showers, bike storage and a locker room into their office buildings. 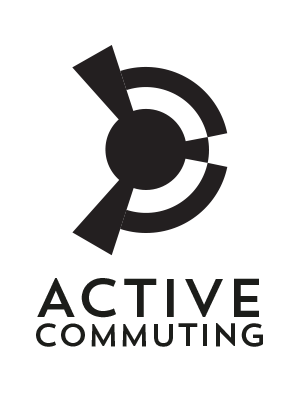 For existing buildings that lack the space to add such facilities, the company Active Commuting has designed a set of modular pods to provide precisely these amenities.